I find earbuds to be very uncomfortable. Plus, they always fall out. 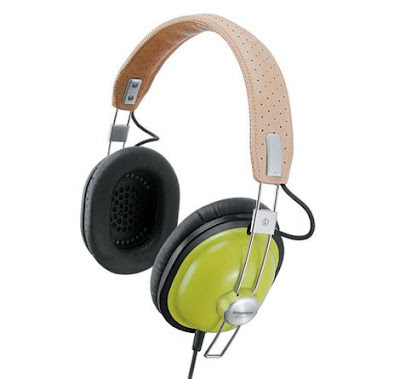 I sure like the way these Panasonic RP-HTX7PP-G headphones look. Buyers on Amazon say they sound nice, too. At $49.25, what's not to like?